Looking for some great music and not sure where to start? Here’s a running list of some of my favorite albums of all time. 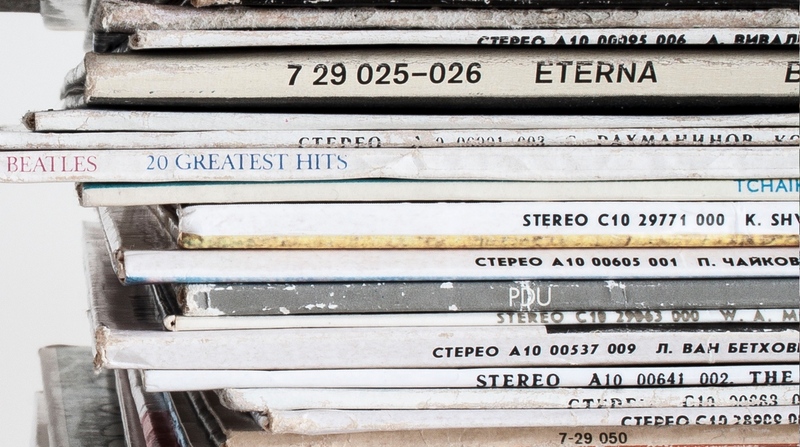 This list spans almost all genres and eras and is by no means “complete” — but if you haven’t heard these albums, I recommend getting on that. I’ll be updating this list over time to try and keep a record of what I consider my “favorite” albums. Oh, and these aren’t in any real order. Latterman – No Matter Where We Go! Rock Kills Kid – Are You Nervous? I’m sure you can find all of these on Apple Music or Spotify but if you decide to pick up physical copies on Amazon you can use my affiliate link. Update: Added some new albums to the list on July 6th, 2018.